What is Ransomware and How to Prevent It What is Bitcoin? Last year, Google rebranded their Apps as G Suite. G Suite contains Gmail, Calendar, Docs, Drive, and much more. The suite is completely cloud-based which means that all of your data on any of the apps will be stored off-site. This is great because your business will not lose anything should something bad occur with your computer. As long as you have a web browser, you have access to the G Suite. One of the great things about the G Suite so far is that Google has been very consistent in adding new features. A Calendar redesign, automated email responses, automated meeting room scheduling, and Jamboard are just a few examples of features that have already been added. Just about everybody is familiar with Google. Thanks to the company’s popularity, many people already know how to utilize some of its apps. This would make training your employees much easier. For those employees who do not know how to use the G Suite, apps like Drive and Docs have a very small learning curve. The Accessibility of the G Suite is second to none. All users would only need one email and password in order to log into the suite. The convenience of just one login is great. Collaboration is also much easier thanks to the Suite’s cloud capabilities. Employees can access their data from anywhere and at any time. One of the drawbacks of cloud-based services is that they do not work when they are not connected to the internet. G Suite gives you the option of working offline which is incredibly beneficial. Shareability is key in an office setting. 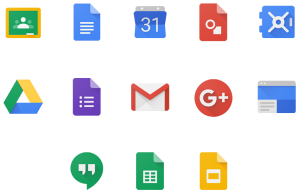 With the G Suite, sharing files is as easy as it gets. Several people can work on a document simultaneously using Docs or on a spreadsheet using Sheets. This is great when a group of employees is given a task where they need to work together. Then there is the “download as” button which allows you to save your documents in numerous other formats. This is incredibly useful when you have to go back and forth between the G Suite and other programs like Microsoft Word. It is also important to note the negatives of G Suite. While you can work offline, the fact that your employees’ productivity can suffer due to the lack of internet can be a little bit annoying. In addition, some of the programs from companies like Microsoft are just better. Not because Google’s apps are bad, but because they are lacking some features that other brand’s apps already have. 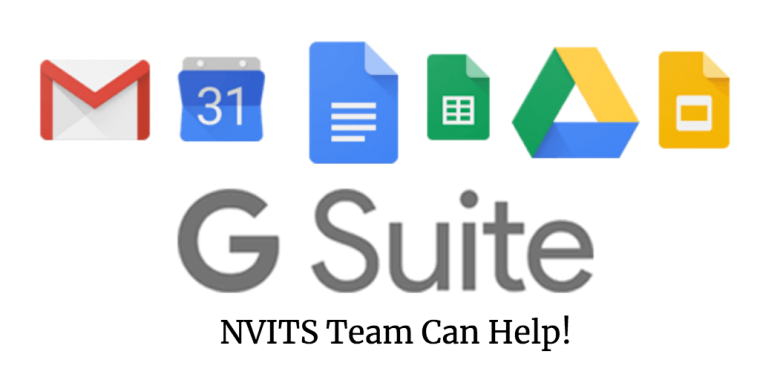 G Suite has three different subscriptions: Basic, Business, and Enterprise. Basic, as its name suggests, grants you the most basic of features while Enterprise has the most. Basic is $5 a month or $50 a year, Business is $10 a month, and Enterprise is $25 a month. Each subscription is per user. 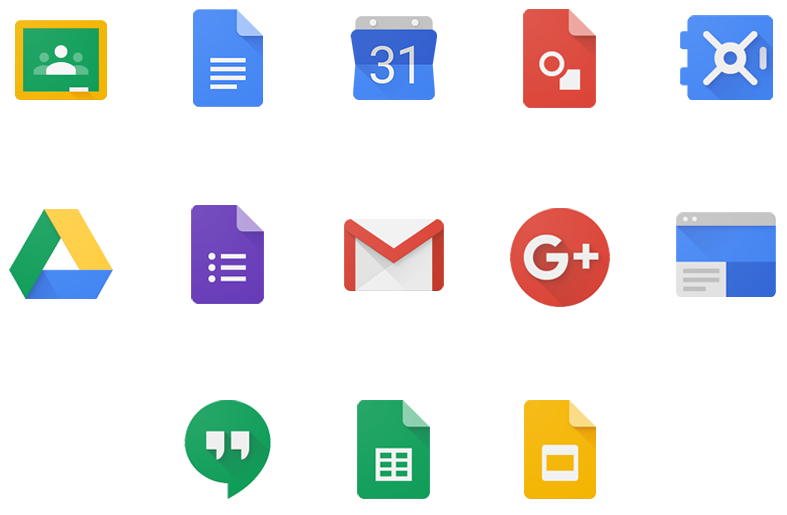 A lot of our clients here at Nevada IT Solutions uses G Suite because of ease of use, collaboration capabilities. Still wondering if Gsuite is the best bet for your business? Contact our Solutions Expert to learn how we can help you accelerate your growth to the cloud and drive your business forward. Contact us to get started today. Click here to start your 14 day trial.